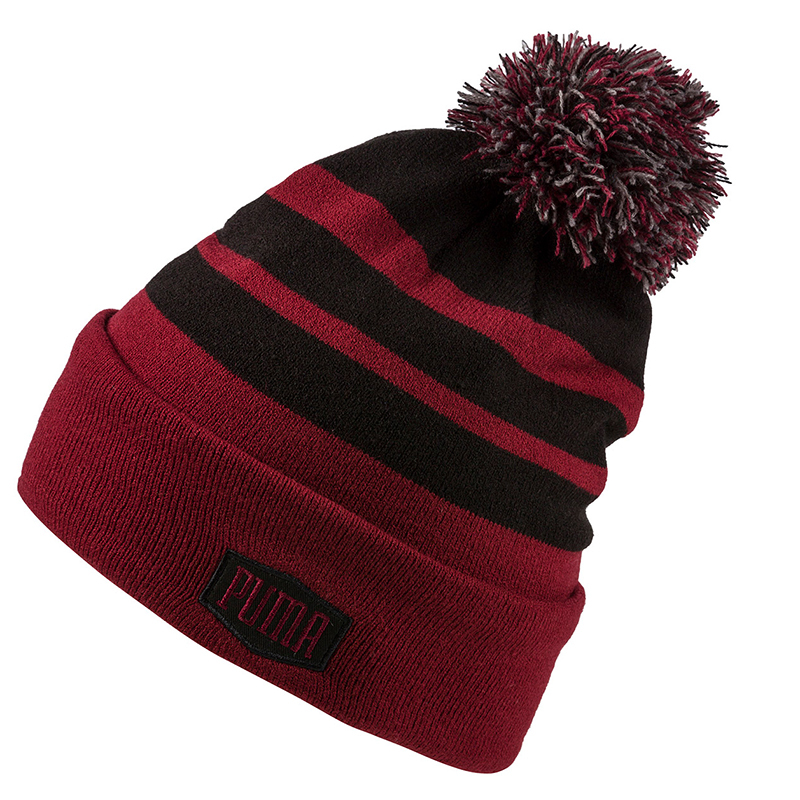 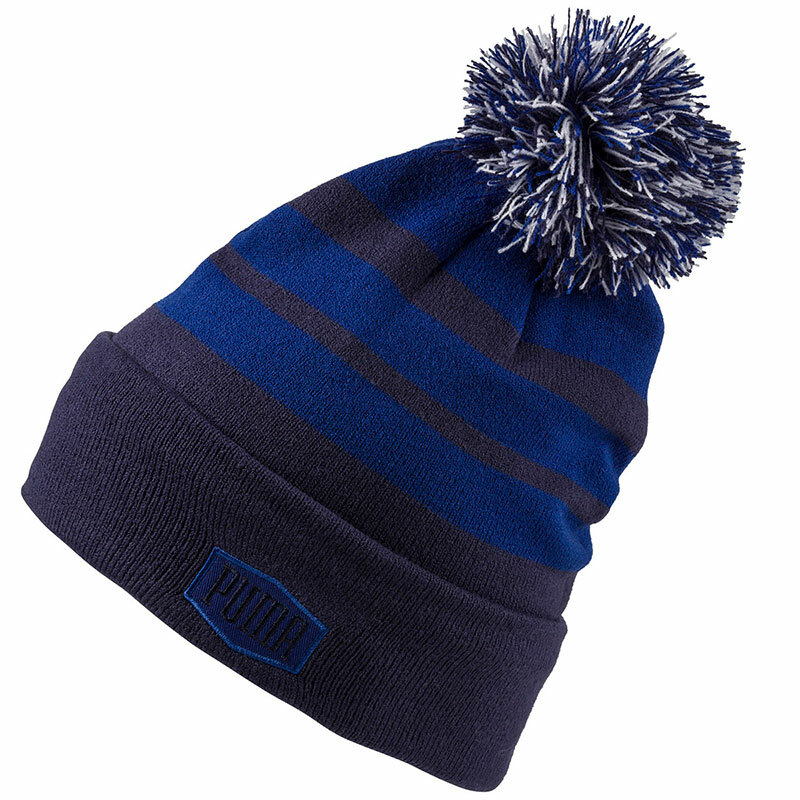 Block out the cold, and perform, with this traditionally styled beanie from PUMA Golf. 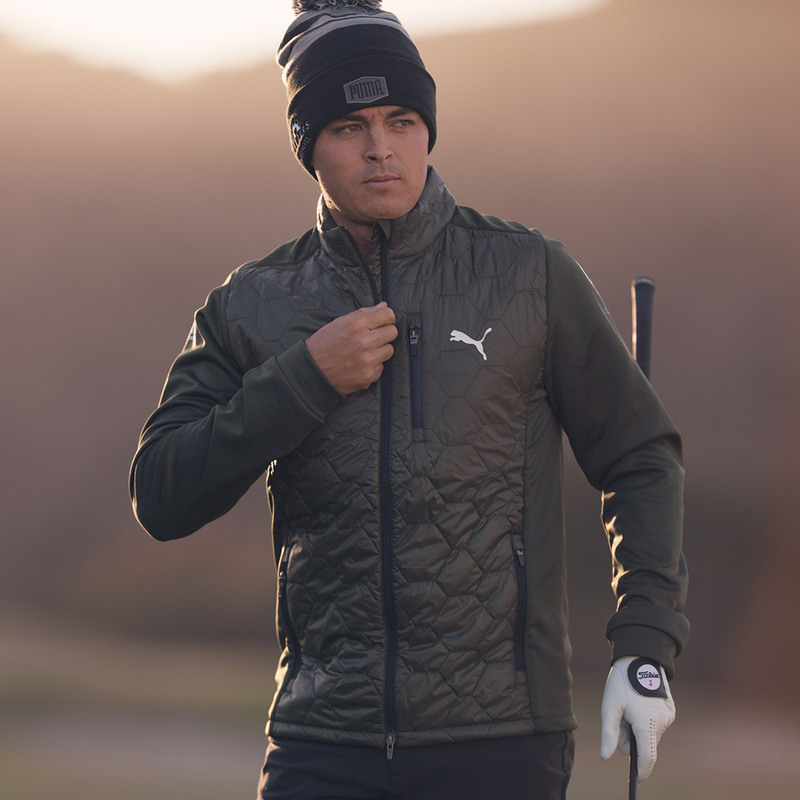 The hat has a warm construction, which consists of a fleece internal lining with temperature regulating PWRWARM print, to keep you warm and comfortable as you play the game of golf. 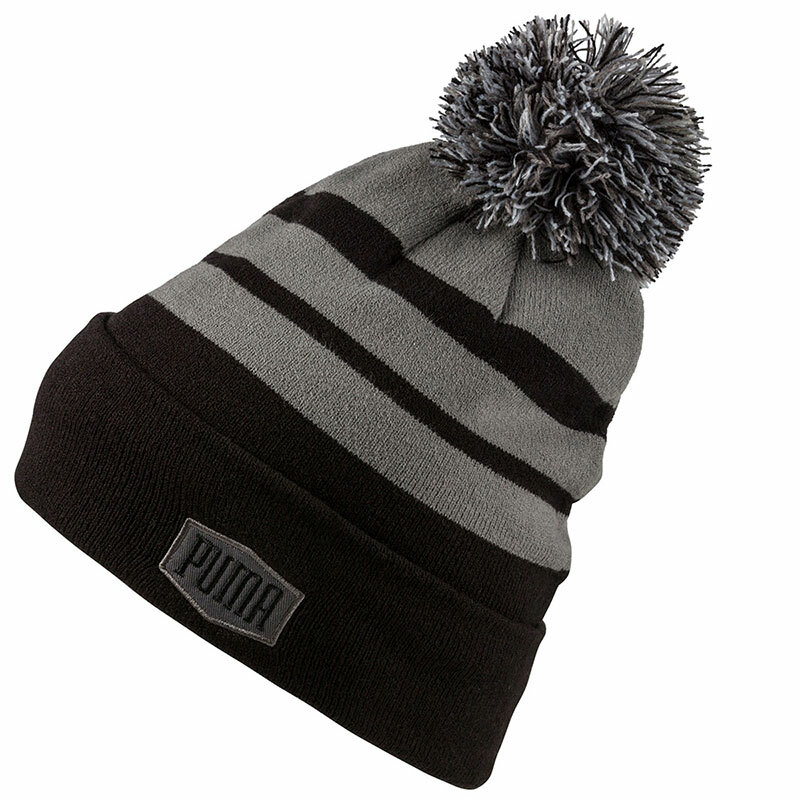 The beanie has a traditional fold over cuff, has a tri-colour pom for added style, pluis is highlighted with flat embroidered badge on front and back.